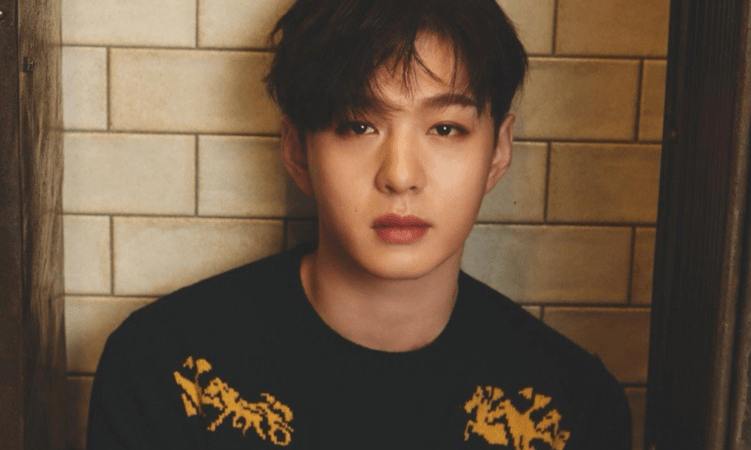 Cube Entertainment has confirmed that Changsub from BTOB will return as a solo artist next month in December. He will release his first Korean solo album in mid-December. Since debuting with BTOB in 2012, Changsub has never released a solo album. However, he has a solo digital single ‘At the End‘ that was included in BTOB‘s ‘Piece of BTOB‘ solo series. By listening to this single, fans got a taste of what Changsub was capable of as a solo artist. Most recently, BTOB made their comeback on November 12th. They released the special album ‘Hour Moment‘ and title track ‘Beautiful Pain‘. Eunkwang was absent from this comeback as he has enlisted in the military already. However, he featured in their pre-release track ‘Friend‘. Are you excited for the upcoming release of Changsub‘s solo album? Let us know in the comments below.